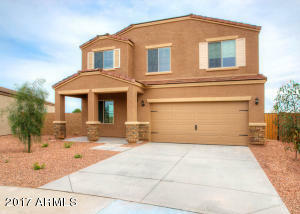 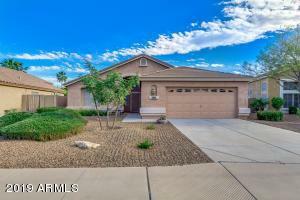 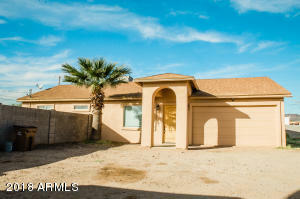 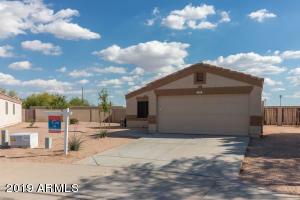 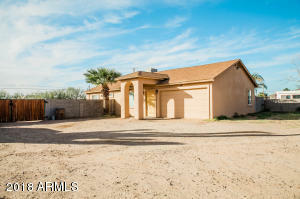 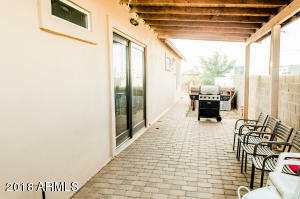 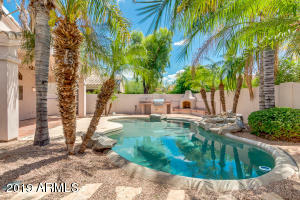 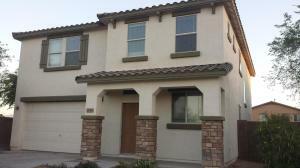 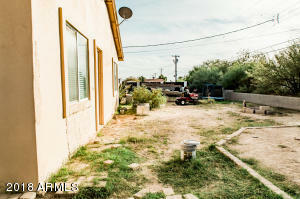 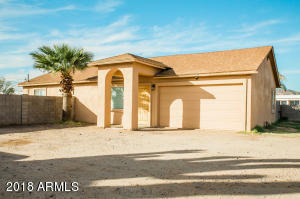 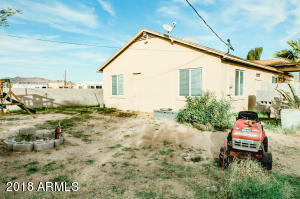 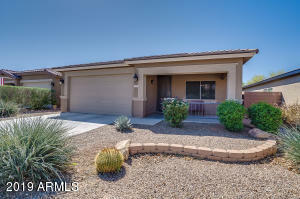 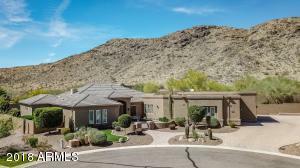 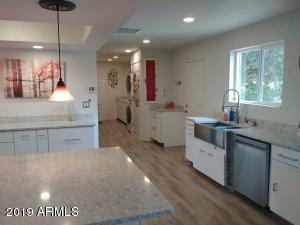 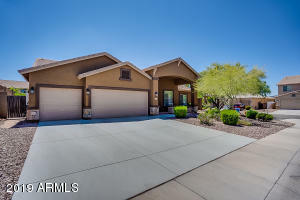 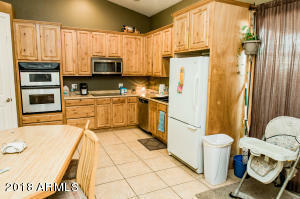 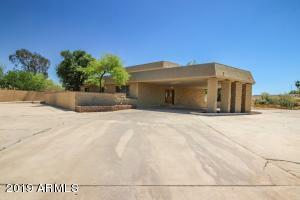 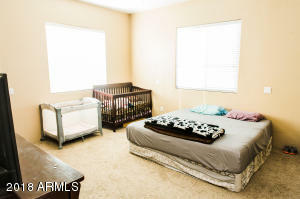 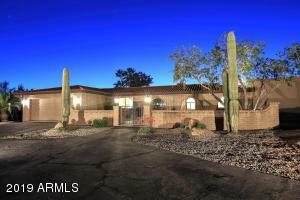 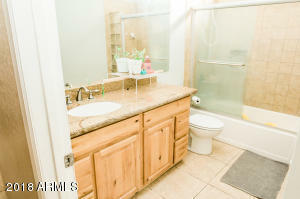 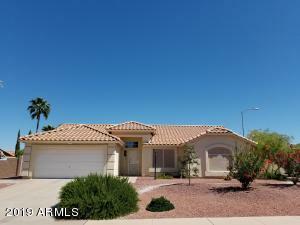 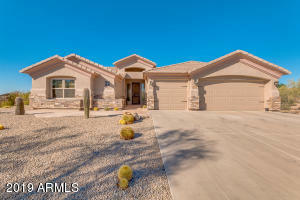 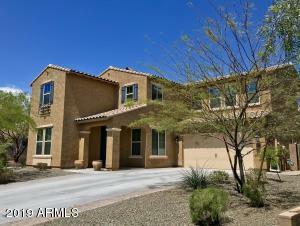 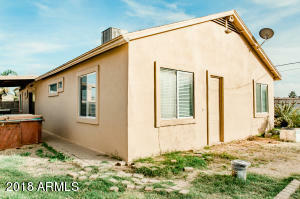 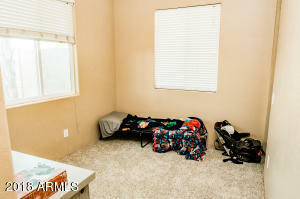 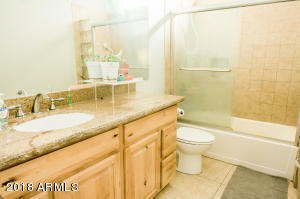 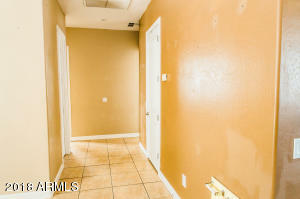 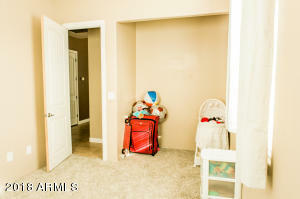 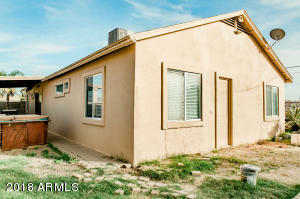 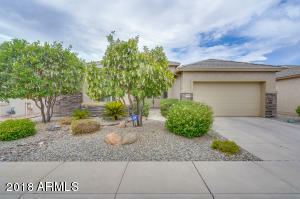 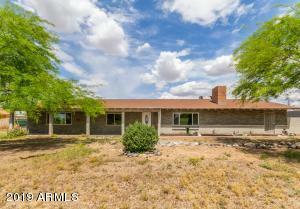 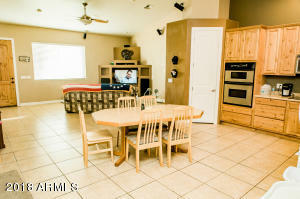 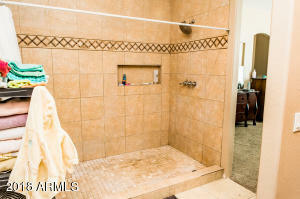 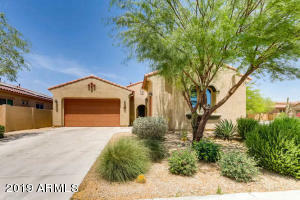 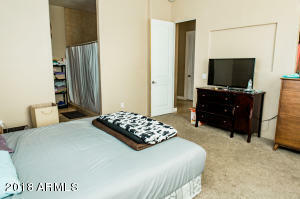 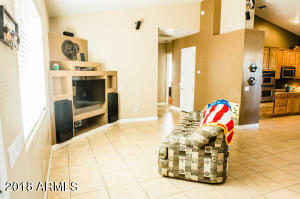 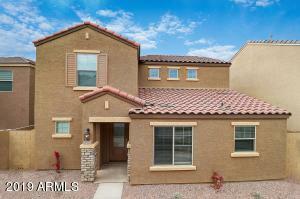 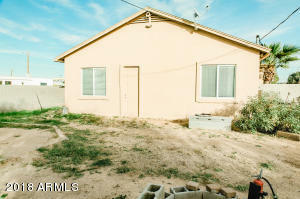 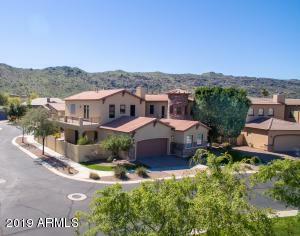 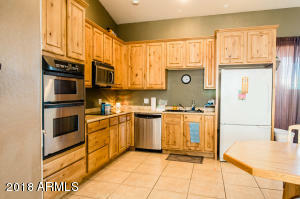 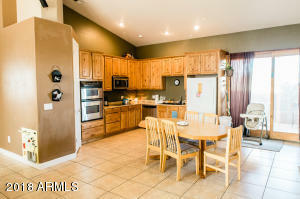 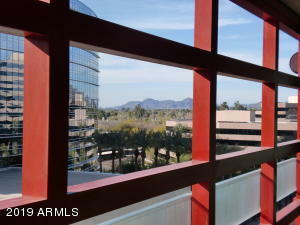 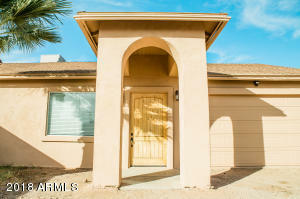 This is a 3 bedroom 3 full bath home located in Apache Junction. 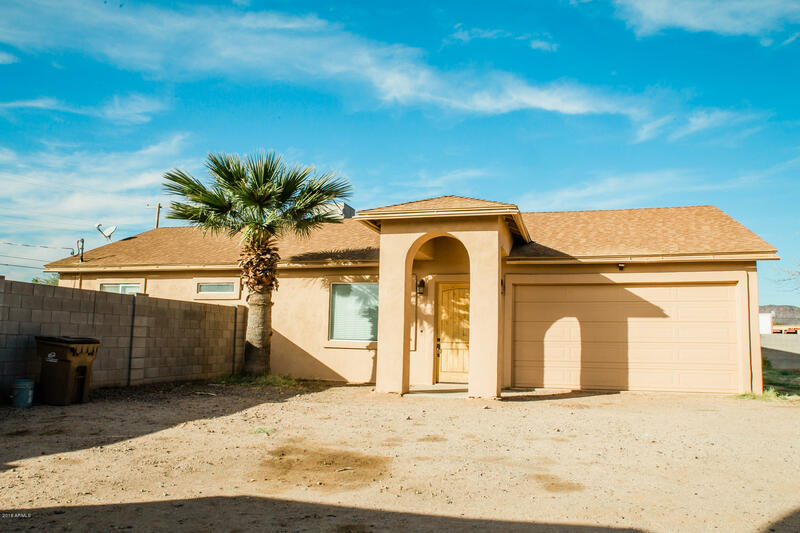 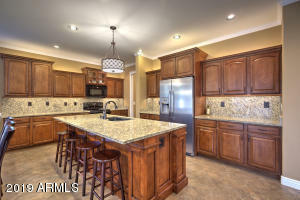 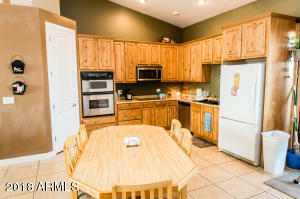 This home features fresh exterior paint, new carpet in two bedrooms, tiled showers, upgraded counter tops, high ceilings, over sized RV gate and block wall, and over sized 14,000 sqft lot. 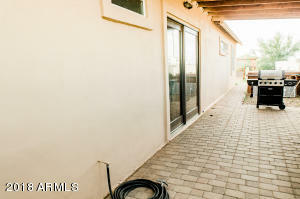 This home will go quick so do not miss your chance to see it.